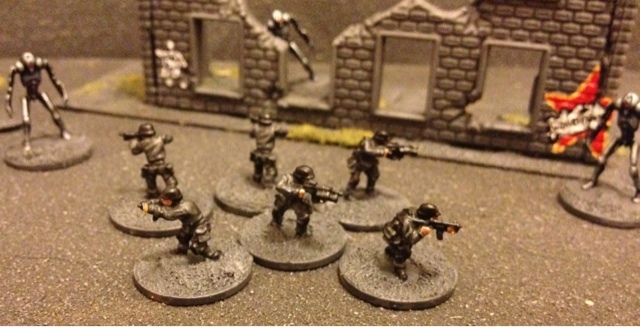 My first batch of cylon fodder for bsg skirmishes. 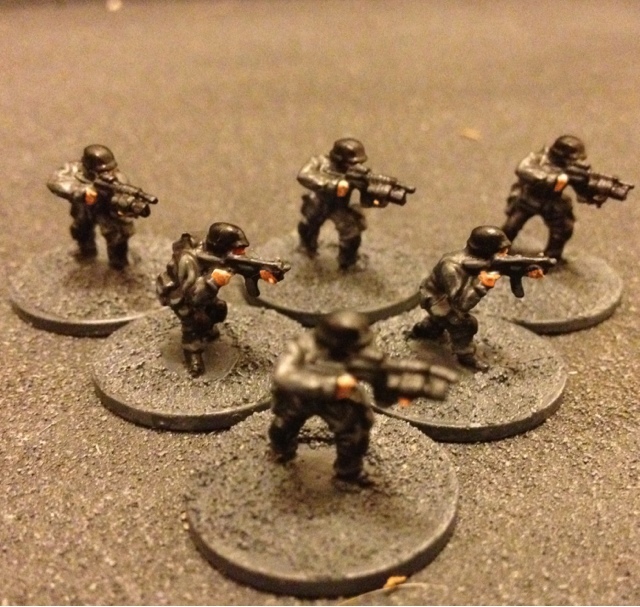 I got a 24 pack of rebel mini swat and im planning on doing 12 in black fatigues and 12 in olive green fatigues. Possibly looking at getting some rebel sas ect for special weapons and some infiltrators for pilots.